Imagine being able to look at yourself in the mirror, and instead of feeling gross, you felt gratitude. Imagine waking up in the morning and instead of referring to your day’s ‘to-do’ list, you refered to your life’s ‘to-be’ list. If this isn’t already your reality, then I’d like to help you reconnect to the self-confidence you were born with, so you can make it happen. Let each day, week, month and year lead you to a more confident you – let the choices you make and the actions you take today form the foundation on which your confidence can grow so that each next decision, each next step, takes you beyond who you thought you were capable of being. This one day workshop could be the catalyst to your new way of being. Spend a day focused on you – your inner critic voice, your souls desires, your daily habits – all the things that are impacting your confidence, whether you realise it or not. 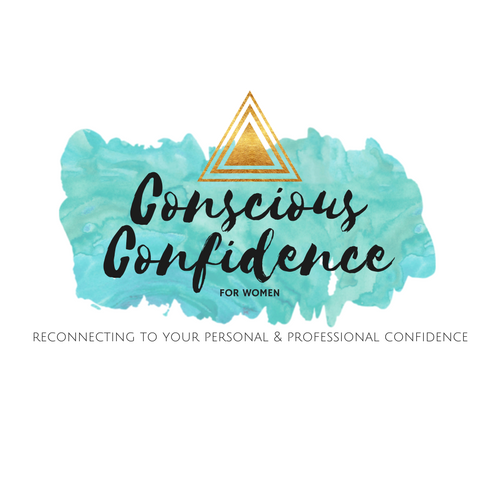 Get conscious about your confidence with fellow soul-centred women on their own journey of confidence, as we each discover the ways in which our confidence can help us shine in all areas of our lives, how our confidence can impact others, and how our confidence can impact the world! Gather 9 of your closest friends and lets chat about Confidence! Book a workshop for you and 9 friends, and get your spot for free and you’ll get my 365 Thoughts on Confidence book free! This workshop can take place in the comfort of your home. All you have to do is get your 9 best girlfriends to commit to a day of self reflection, self care and self awareness. Due to the nature of this workshop a limited number of spots are available. The hostess goes free when paying for 9 women. Schedule your Confidence Workshop today! Please note: Workshop will not take place with fewer than 10 paid in full attendees. Women who want to get intentional about their confidence in life & business. Hi Abigail, when is your next course scheduled? Hi Leigh-Ann! The next workshop is scheduled for 26th May. Sign up to secure your spot! Hi Mandy, if it helps – XOW members get 20% discount. What I’m learning these days is – if it feels aligned to what you need right now, follow that feeling. Commit and the solution (or money) will show up. I can also do instalments. Email me if it feels like a ‘Yes’ for you. The workshop will be held at The Yoga Sanctuary on Belair Drive in Witteboom, Constantia, Cape Town.